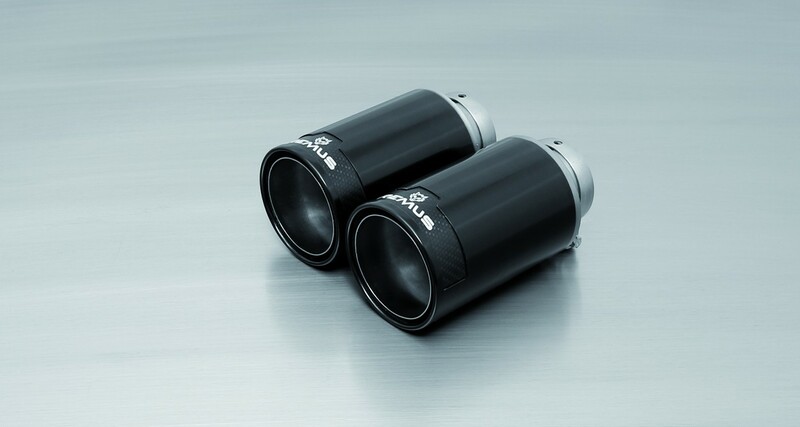 Sportive, cunning, precise and powerful – the new Wolf shines full of energy with an aggressive racing SOUND, new DESIGN and an extra dosage of POWER. 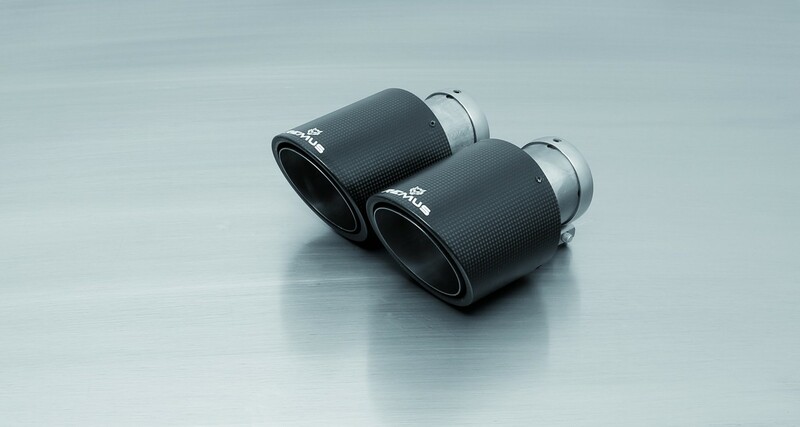 The REMUS Wolf appears in a complete shot blasted surface finish featuring flow-optimised internals in 100% stainless steel. 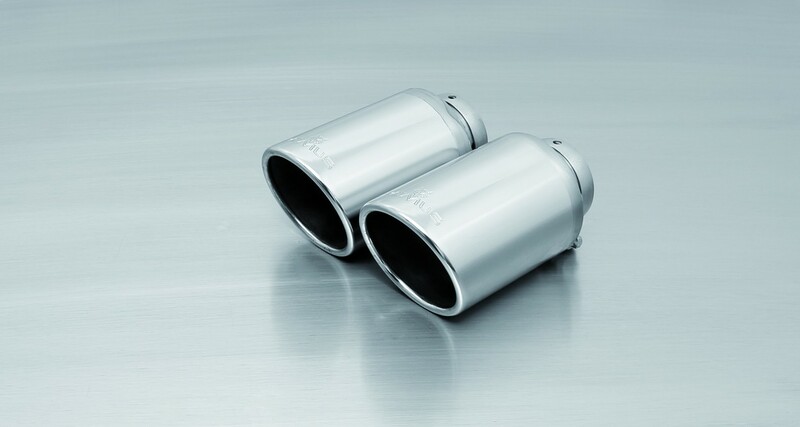 Each exhaust has specifically tuned geometries and internals to match different engine specifications. 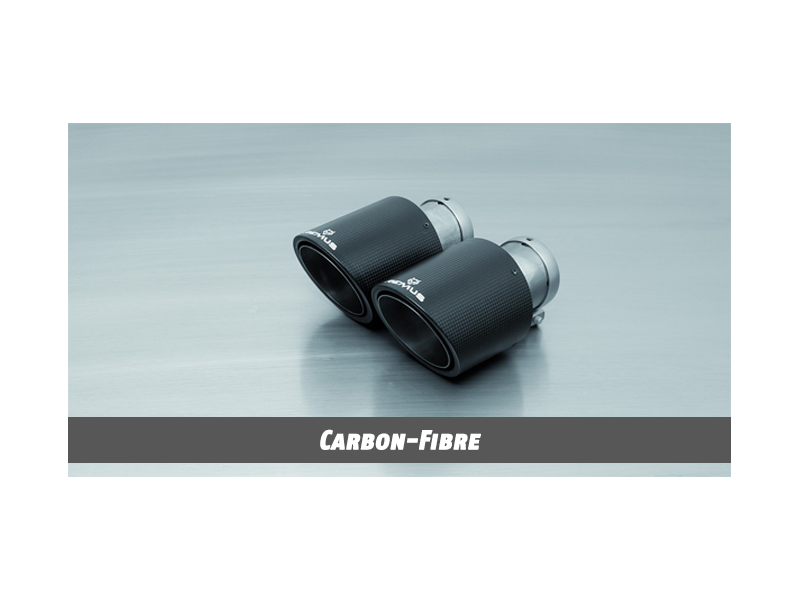 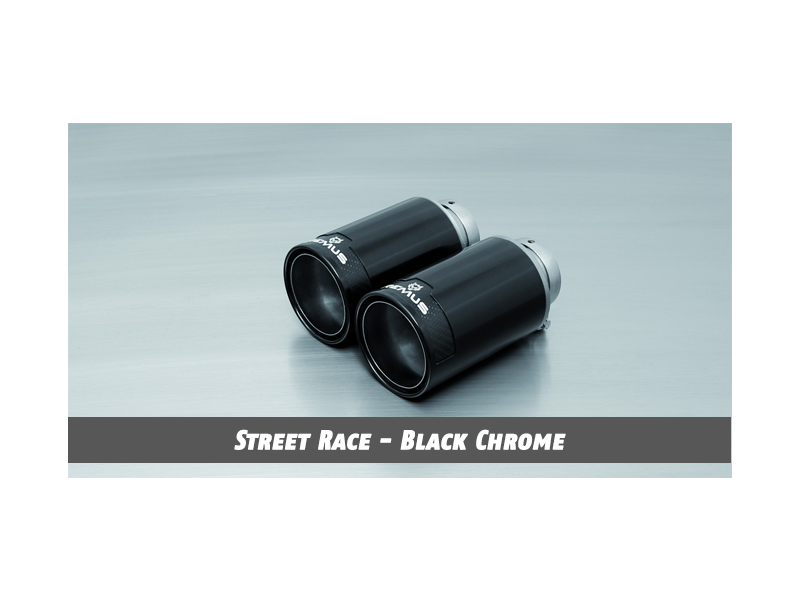 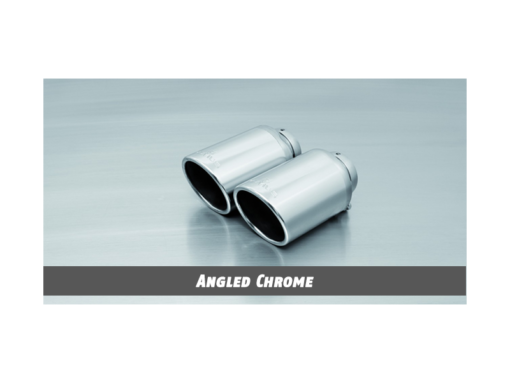 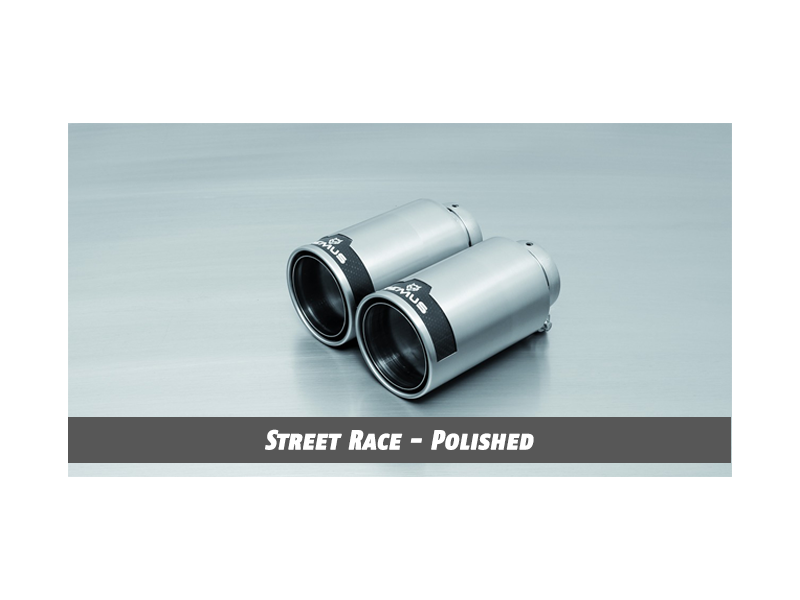 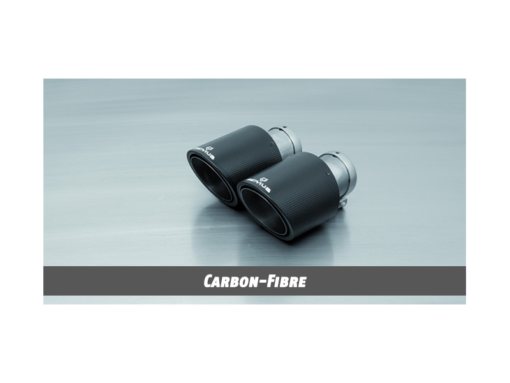 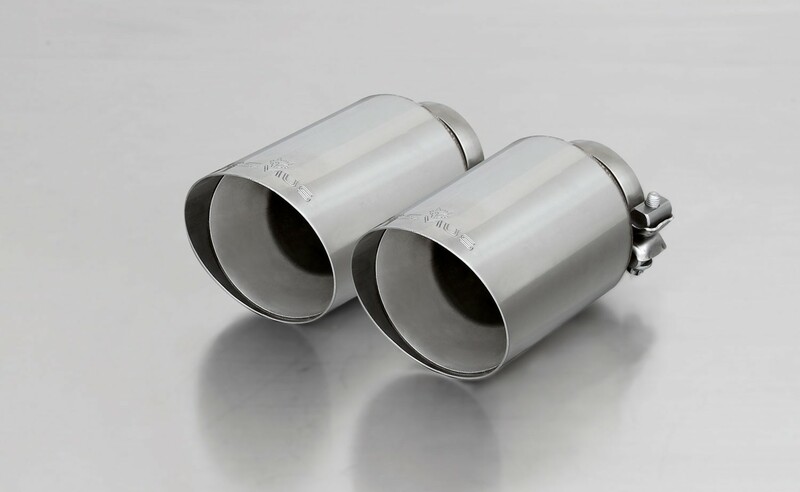 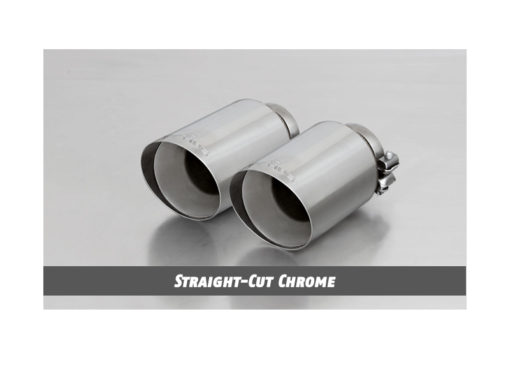 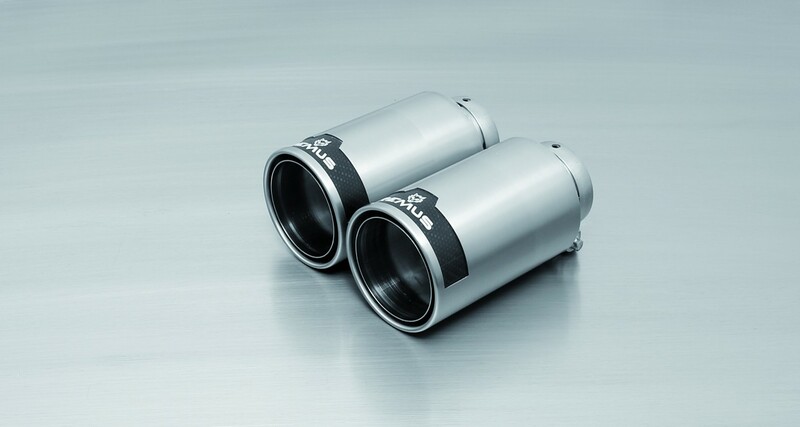 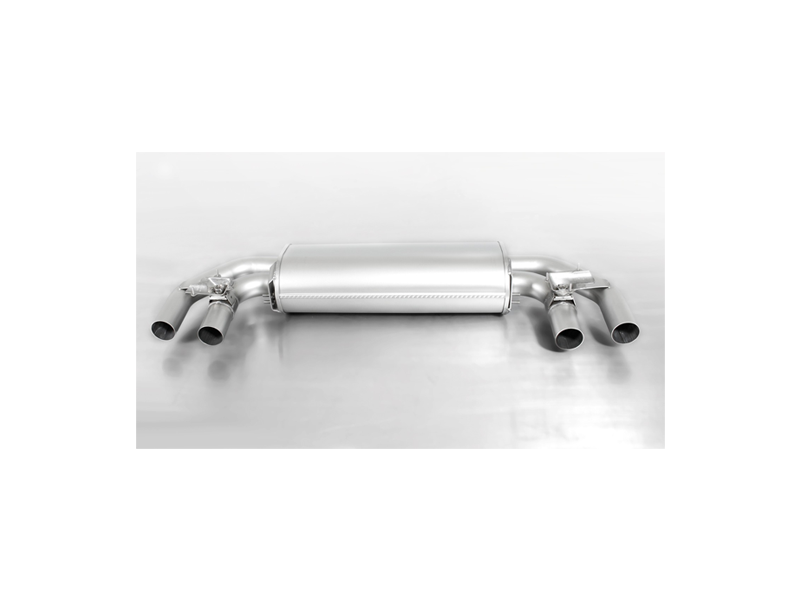 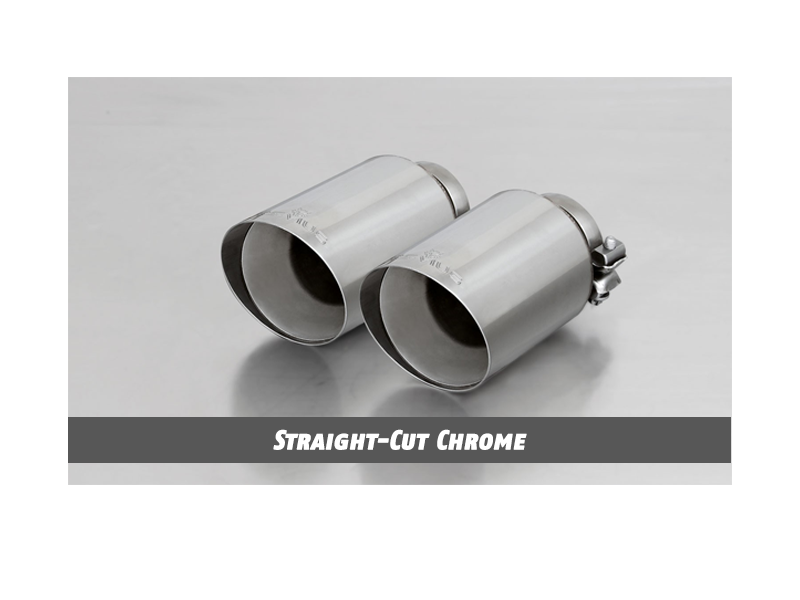 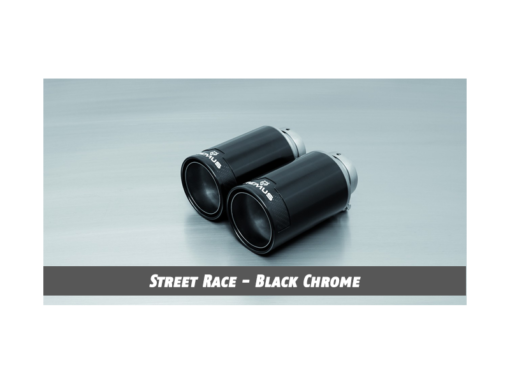 This ensures for a high performance exhaust for sportive drivers who demand premium quality and maximum power increase. 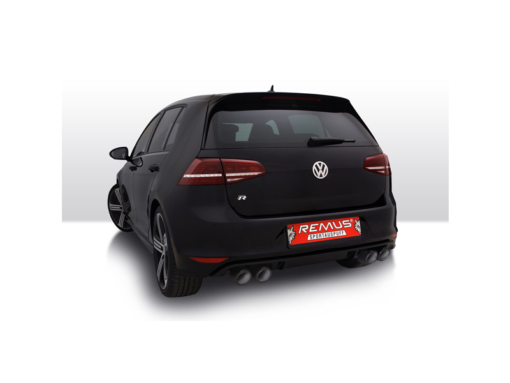 Even more power gains are possible by means of the Remus electronic performance tuning set consisting of a Powerizer and Responder – stay tuned and experience the new Wolf!